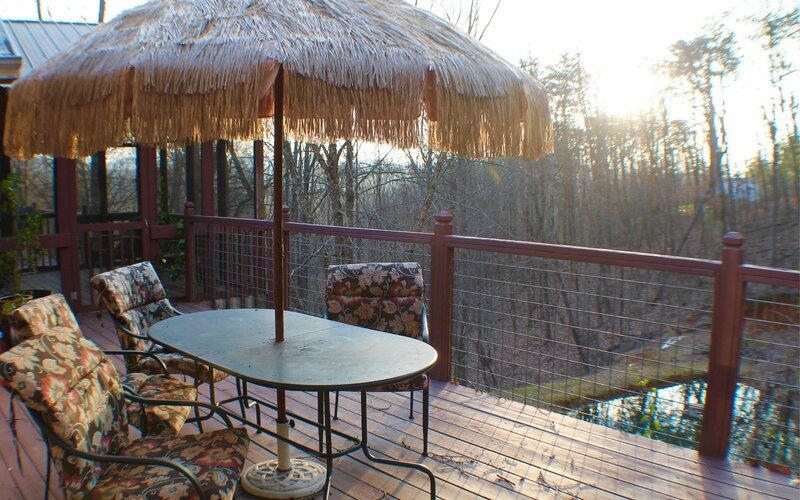 PRIVACY~PRIVACY~PRIVACY!! 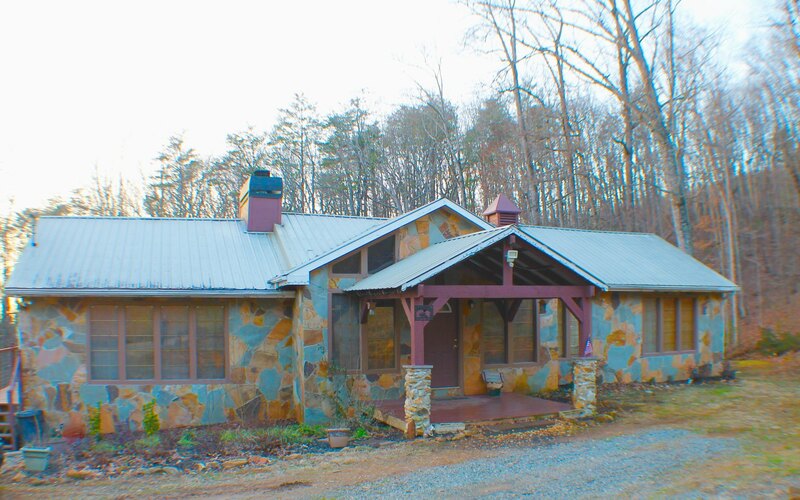 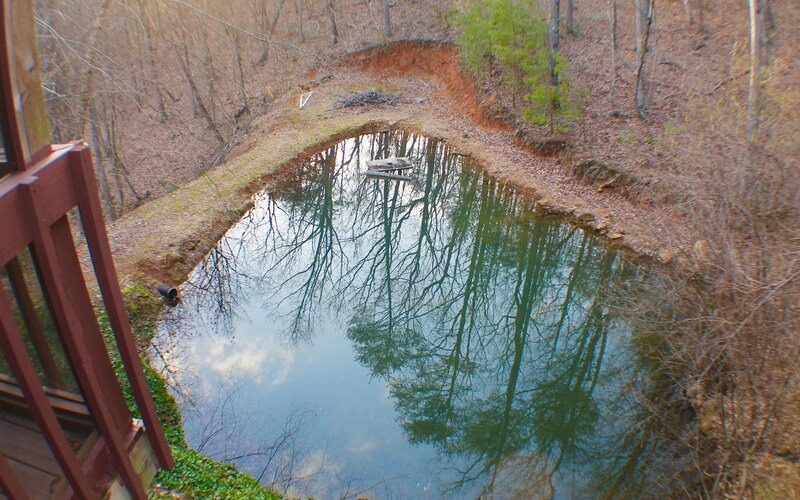 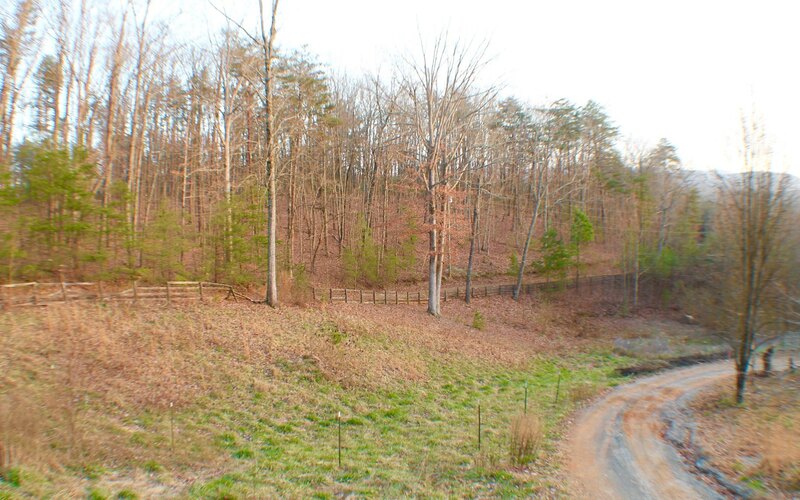 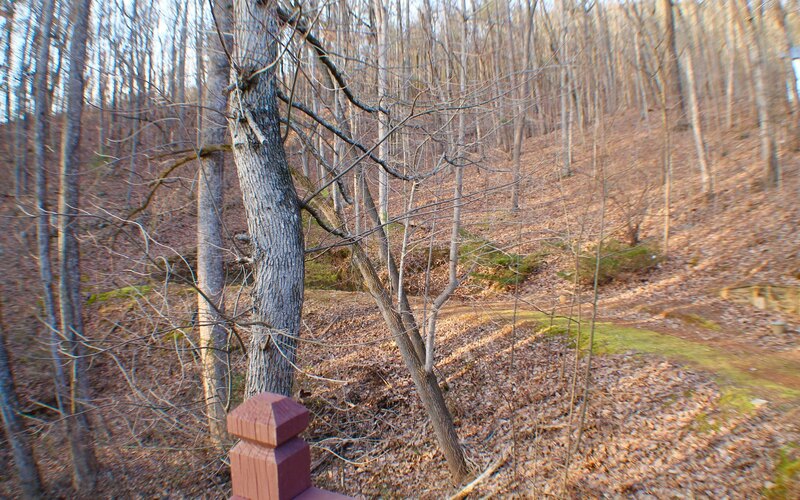 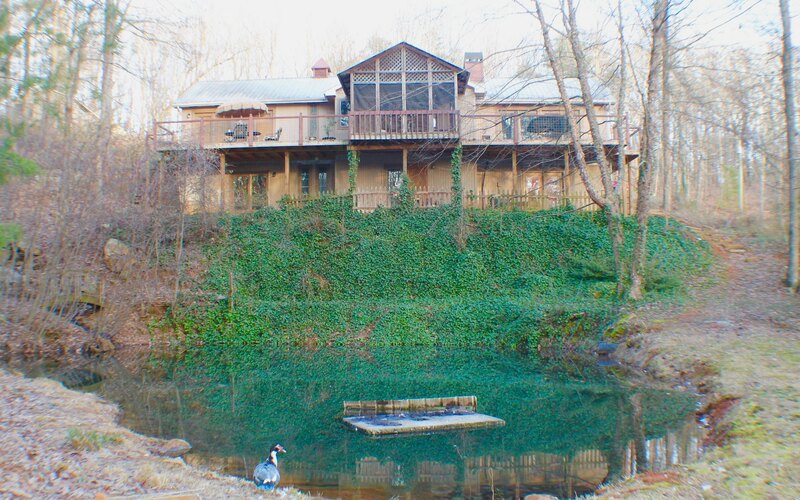 Country Rustic 4/2 home sitting on over 5 acres and overlooking your own private pond with a multitude of fruit trees. 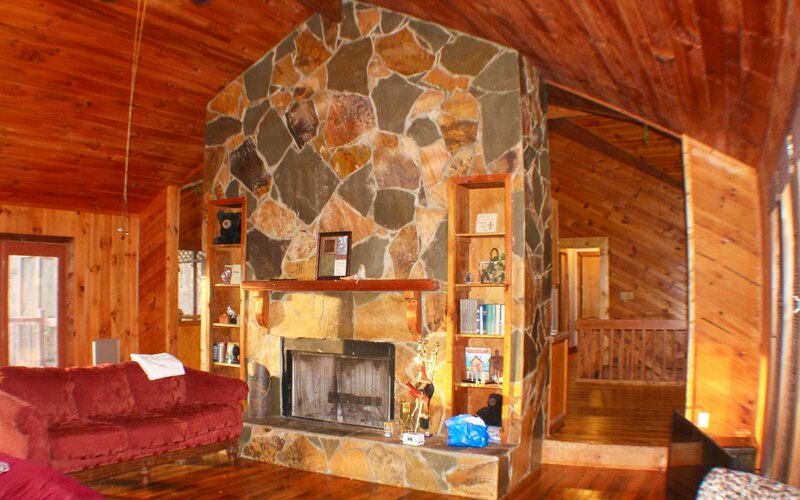 You will be welcomed as you enter to a very large country style kitchen with tile counter tops, large living room with soaring stone fireplace. 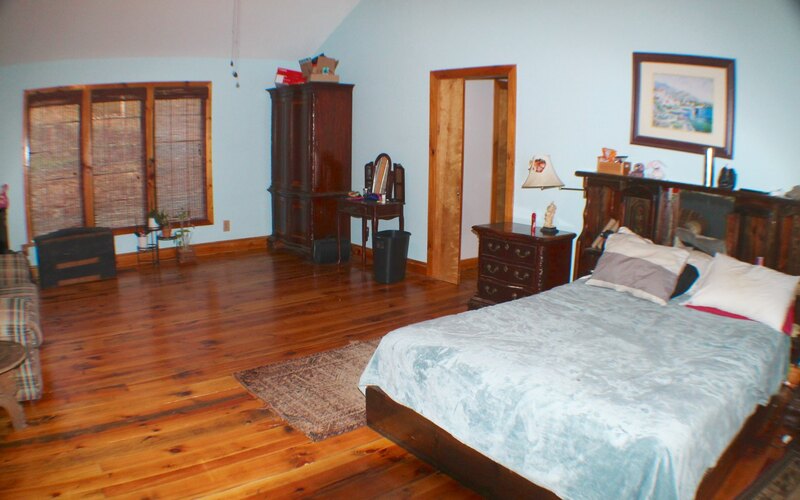 Master suite and bath on the main level. 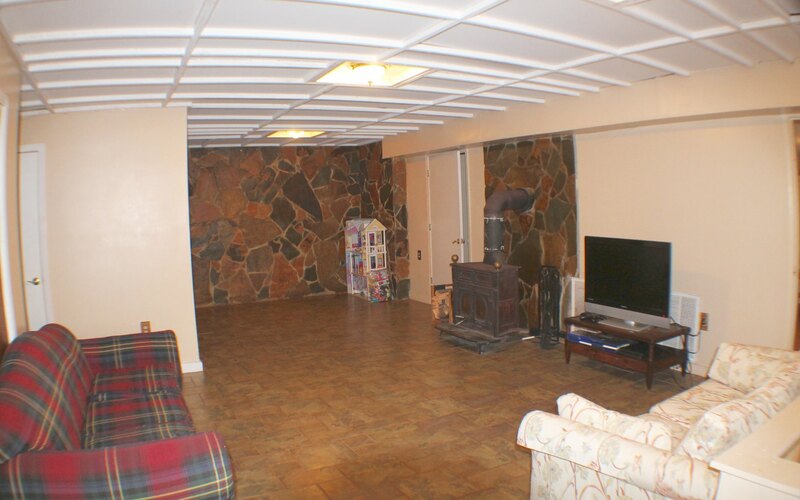 Lower level offers additional living room area with 3 additional bedrooms and a bath. 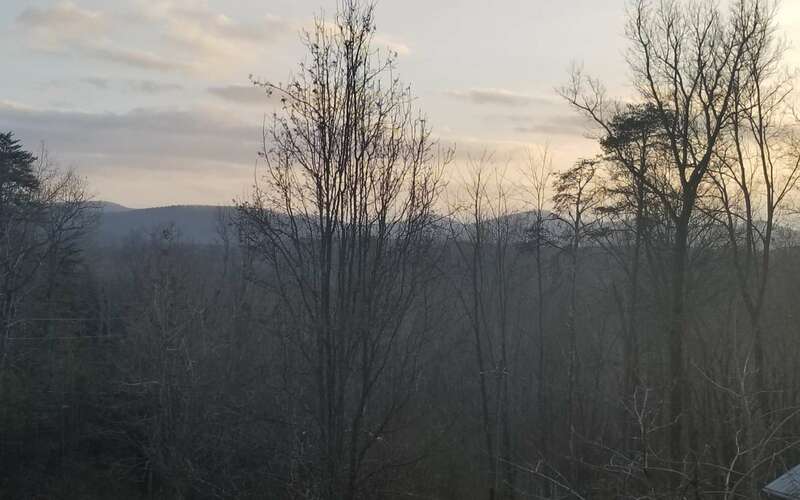 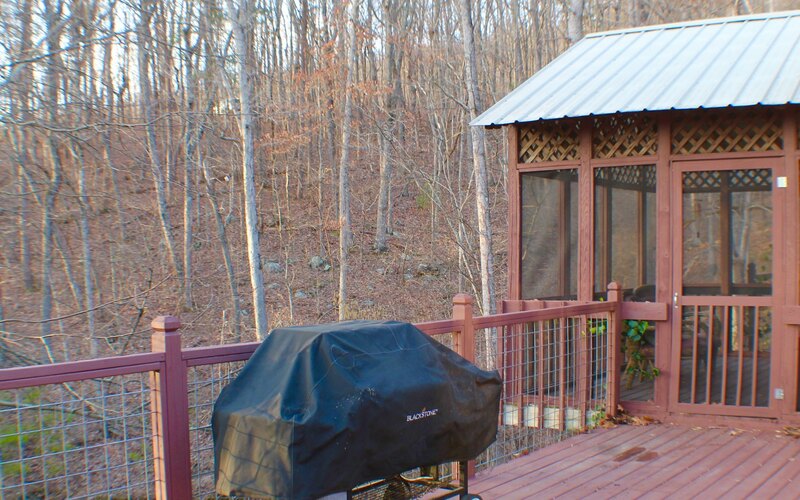 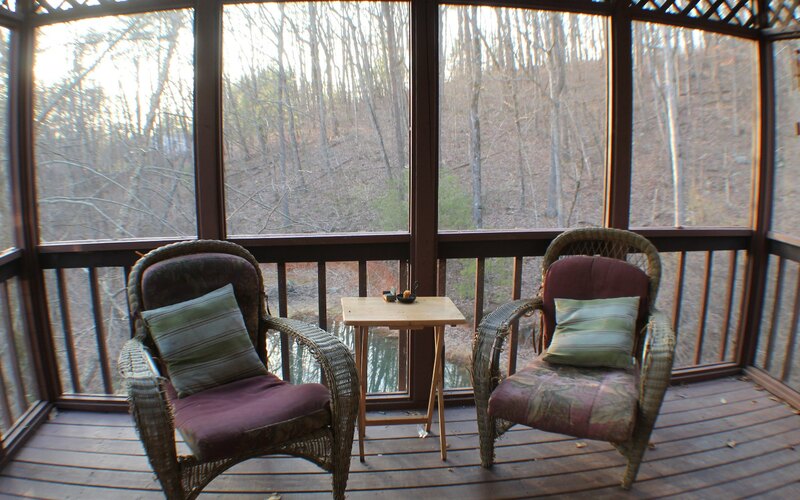 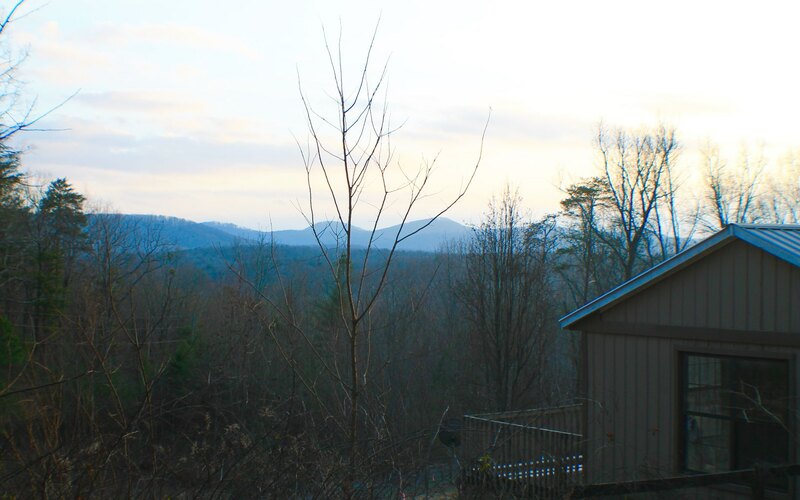 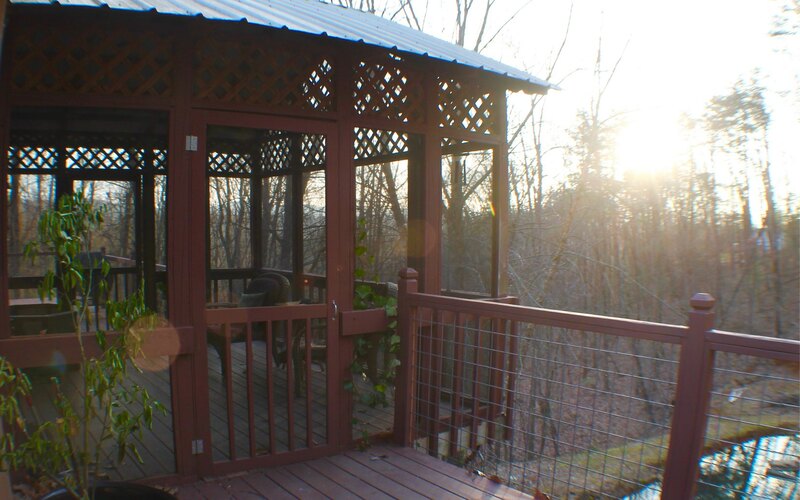 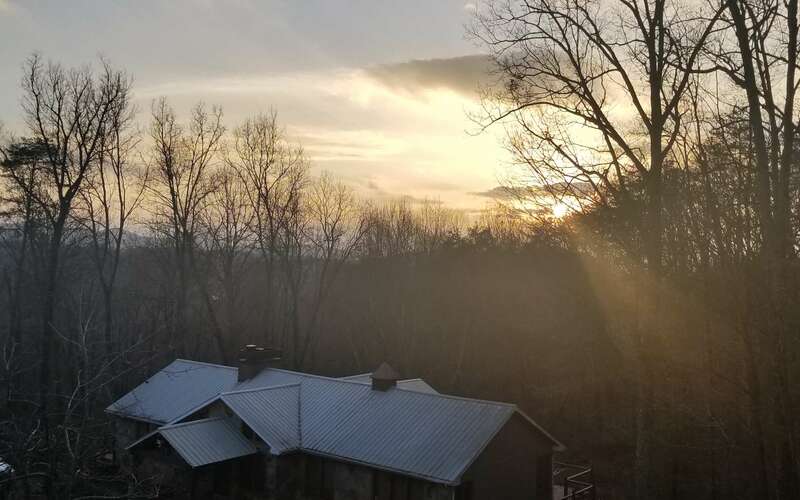 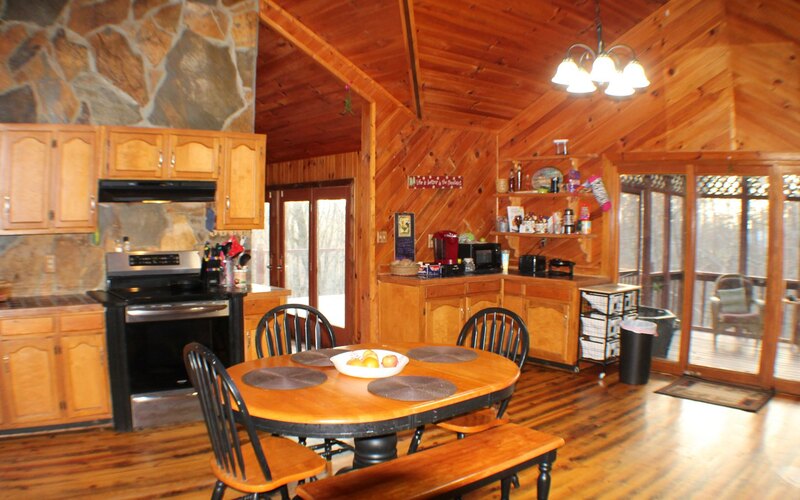 Enjoy the quaint stillness from the open deck or screened porch overlooking your private sanctuary in the mountains! 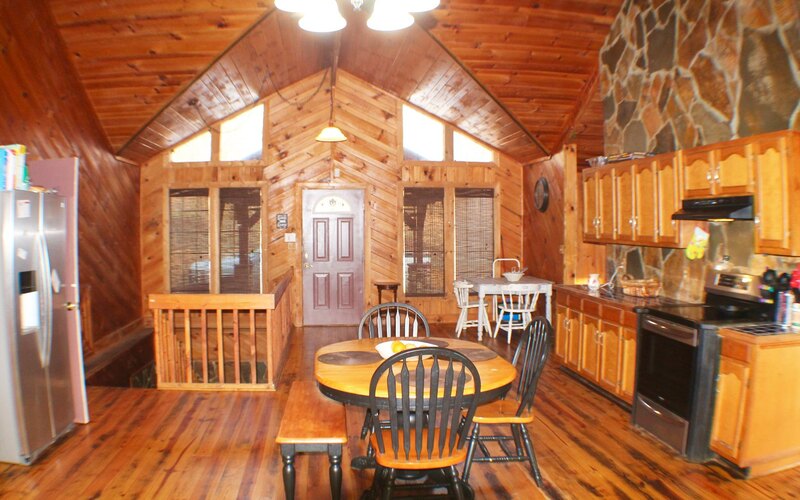 Also offers an unattached "guest house" with additional bed/bath. 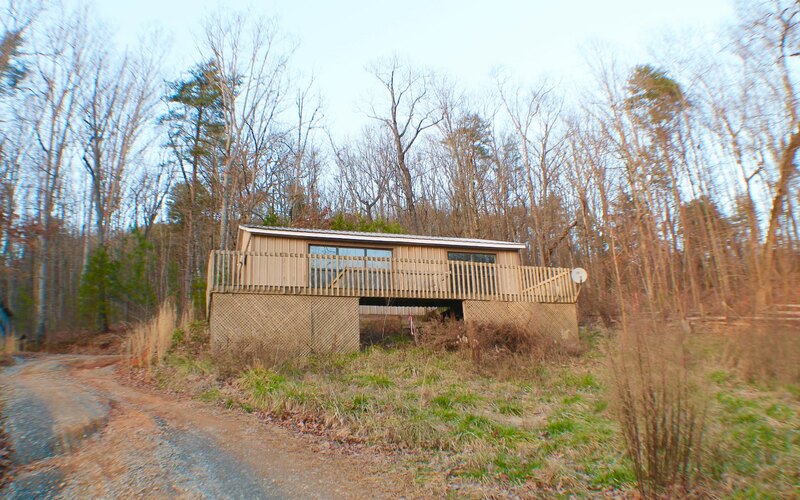 Turn that into your private art room or home office where motivation will abound overlooking the gorgeous long range views.